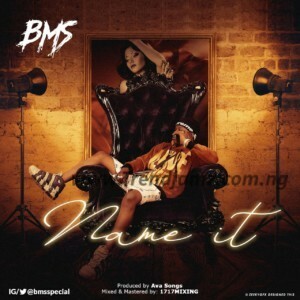 “BMS” uses the song “Name It” to launch his music career. The track is said to be the sound background tune on his birthday. The song drops same day as his birthday. The song is produced by one of Asaba Finest, Ava Songs(BBT) and its mixed & mastered by 17-17mix. Click below to download & share!